FITLIFE is Venture’s newest program and provides insurance agents and brokers with exclusive access to premier insurance products and services for health clubs, fitness studios and spas. The program is underwritten by Zurich North America, which has a solid history as a leader in this market. Our intent is to improve every aspect of fitness and spa insurance from coverage to risk prevention to claims handling. 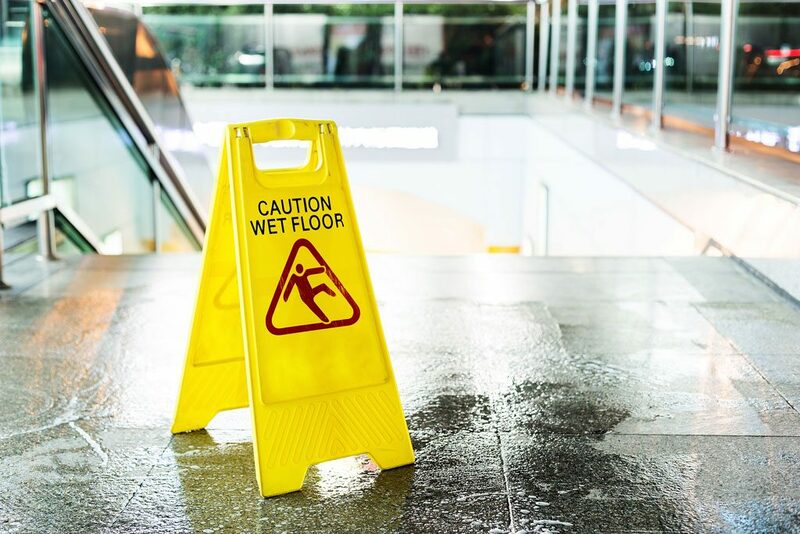 Red Cross Safety and Emergency Preparedness Resources – superior risk control resources, award recognition programs for lifesavers and discounted training. WellWorks – the first program to offer online fitness and nutrition tools to clients and members including pedometer tracking, menu planning, onsite vaccination clinics, health fairs and more. 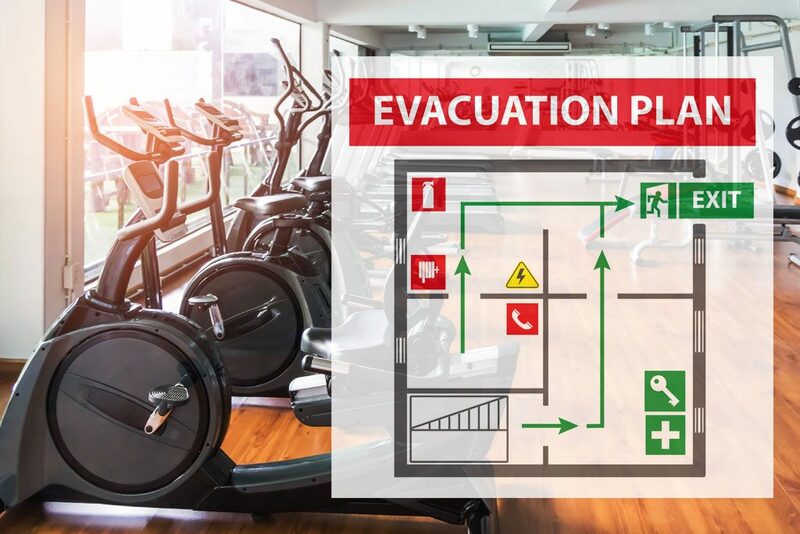 Resource Center – online access to insights, reminders and checklists for insureds to better understand and manage fitness and spa facility risks. Emergency Planning: It Could Happen…Are You Prepared?